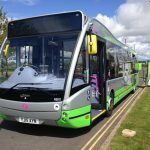 Zap-Map is a UK-wide map of charging points and aims to help EV drivers locate charging points and plan their electric journeys. There are lots of places in York where you can charge your electric vehicle in dedicated EV bays, with many more planned as part of our recently announced Go Ultra Low York (GULEV) project. 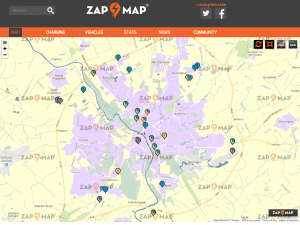 Zap Map provides a current and comprehensive interactive map of charging points across York and throughout the UK with handy filters and electric vehicle guides. Just type in ‘York’ in the search field. According to GULEV, 96% of motorway services now have a rapid charger that will recharge your car to 80% in under 30 minutes. For more information on types of charger see How to charge your car. Some of our public car parks now have simple to use pay-as-you-go EV charging points installed. For more information see how to charge your car. 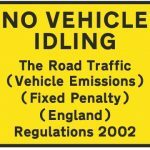 For more information on using charging points see how to charge your car.